Chevrolet Bolt EV is 2017 North American Car of the Year! The Chevrolet Bolt EV is 2017 North American Car of the Year! 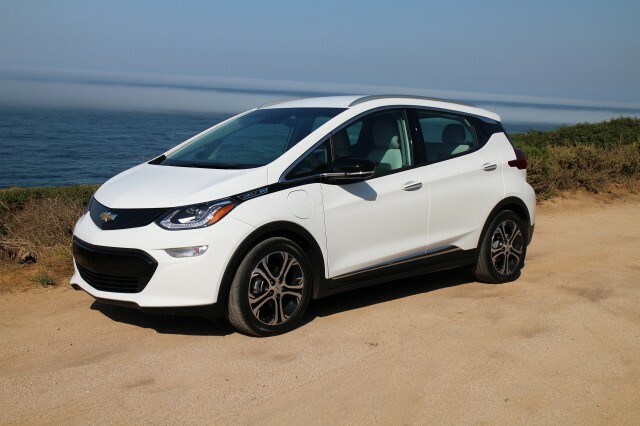 The Bolt EV adds the title of North America Car of the Year to a growing list of independent accolades. Motor Trend® named the Bolt EV the 2017 Car of the Year and it earned a place on the 2017 Car and Driver 10Best Cars list. 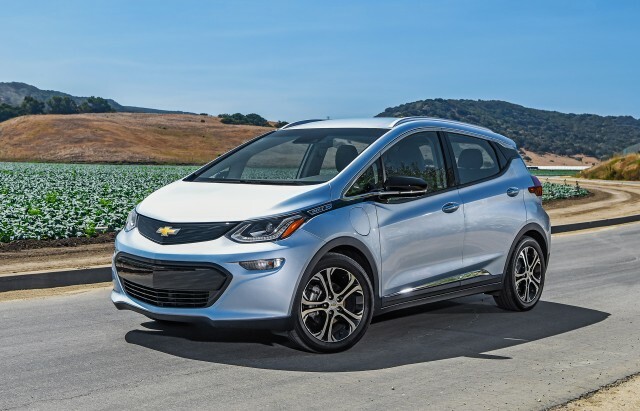 Green Car Journal also heralded the Bolt EV as the Green Car of the Year and Green Car reports named it the Best New Car to Buy. Adding to this exciting news will be the first Bolt EV deliveries in Canada later this month! To learn more about the Bolt EV’s North American Car of the Year award, please visit our media website at media.gm.ca for full press release material and watch for our upcoming communications on how we can all leverage these prestigious awards! The 2017 North American Car of the Year is the car of tomorrow, today!